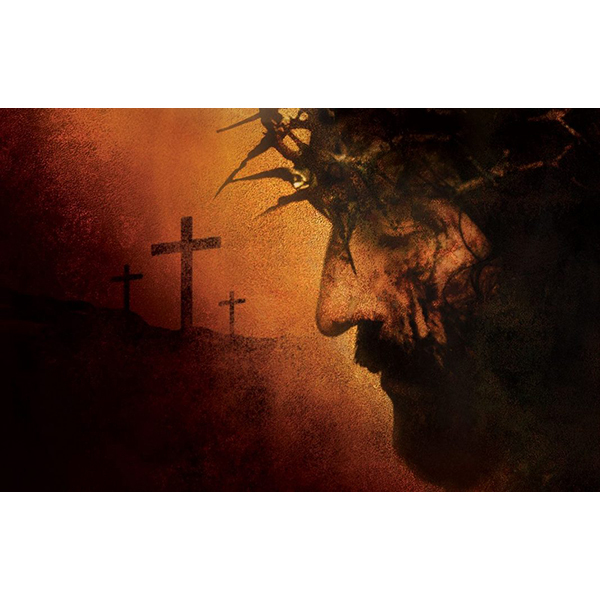 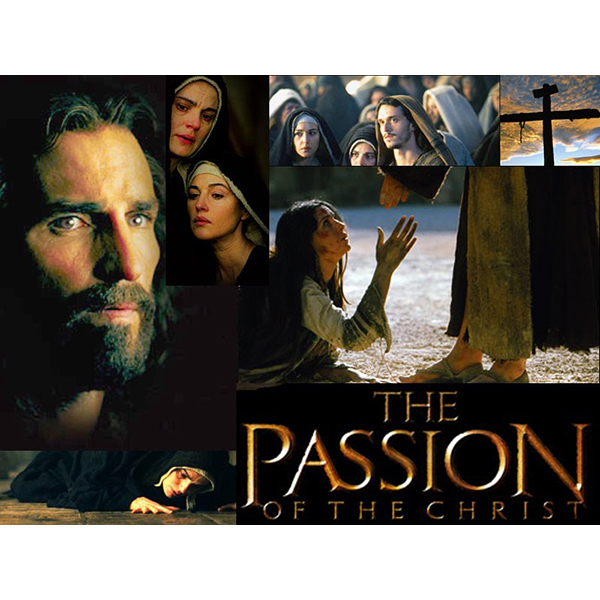 The Passion Recut is the do-over of The Passion of The Christ (also known simply as “The Passion”), a 2004 Biblical drama directed by Mel Gibson . 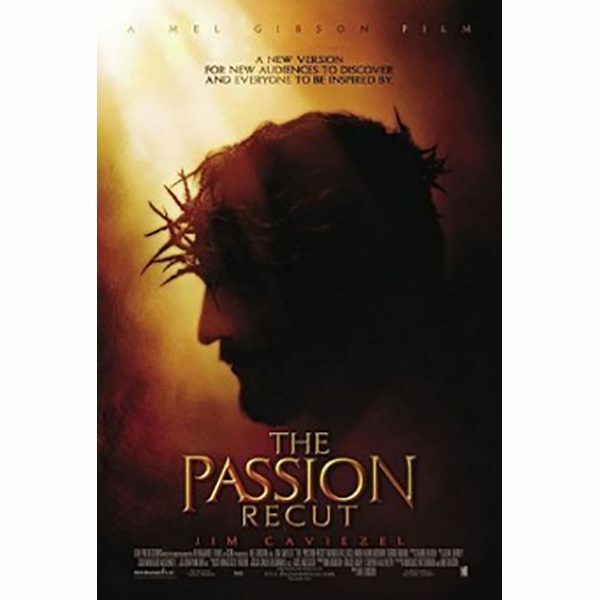 Released a year after the original version, The Passion Recut, is essentially the same film minus around five to seven minutes of graphic violence. 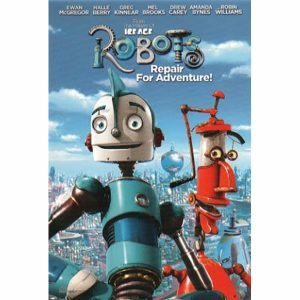 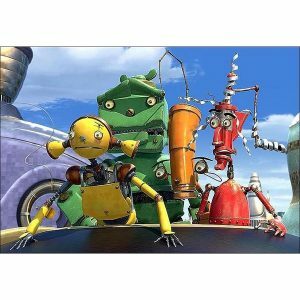 The Recut is 280,18 seconds (4:40 minutes) shorter than the theatrical Version.